Have you ever wanted your outdoor space to be more inviting and functional? An Alumawood patio cover in Houston can accomplish that for you. N and V Patio, Construction & Remodeling has specialized in building custom outdoor additions for 22 years. 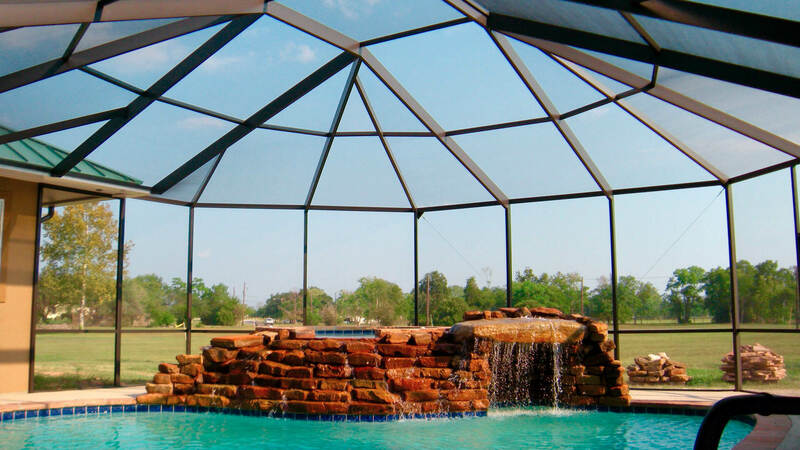 You can get a completely custom patio cover designed and built specifically for your home. You might be asking, "What is Alumawood?" This is an industry-leading product in both durability and beauty. These patio covers are constructed out of a combination of aluminum and wood to last long and look great. The surface is embossed and features a grain finish with a beautiful texture. Unlike regular wood, it is resistant to cracking, peeling, rotting, and warping. It also won't fall victim to termites or fire. We don't believe in pre-made products that are apparently supposed to fit any space. There's no true "one size fits all" patio cover. 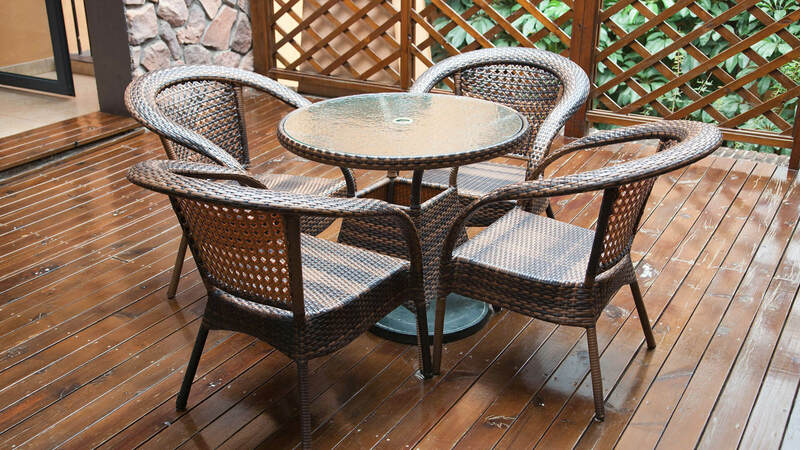 We understand that every patio is different and deserves careful attention. From design to installation we'll create an Alumawood patio cover just for you. 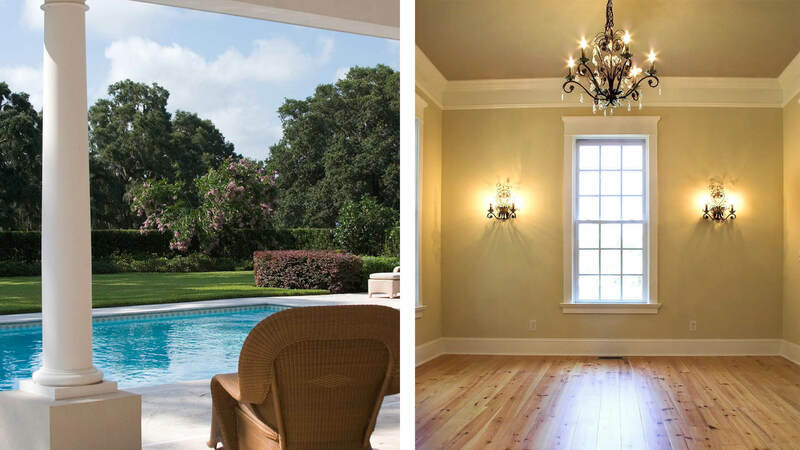 N and V Patio, Construction & Remodeling exists for one main reason: to provide Houston residents with excellent home improvement services that exceed their expectations. 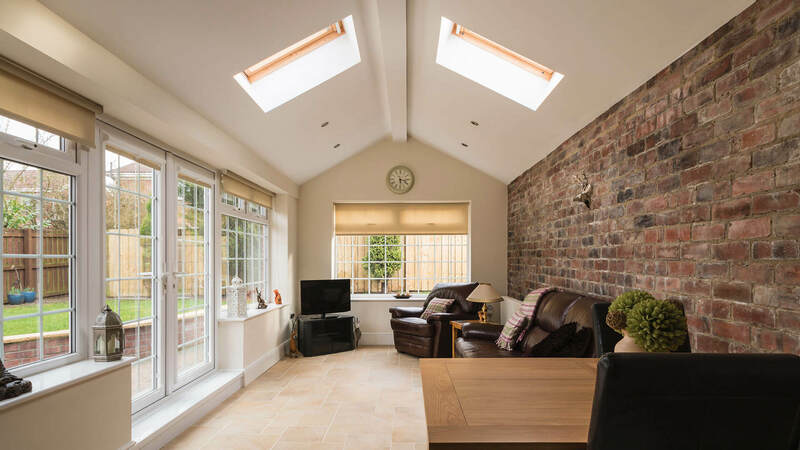 Our products are the highest quality you can find and we adhere to strict installation practices. We'll work with you to determine the details of your patio cover to make sure you get exactly what you want. Learn more about what we have to offer by calling us at (281) 397-8703. We're looking forward to determining your needs and transforming your outdoor space into something more beautiful and comfortable than you imagined.